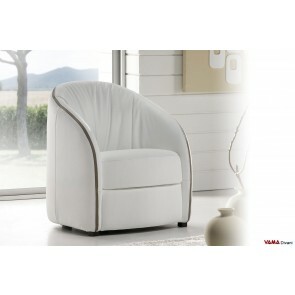 The VAMA Divani leather armchairs are available in many different models, starting from the more contemporary and innovative to the more classic ones. 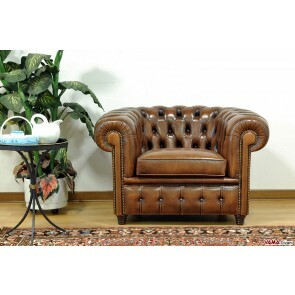 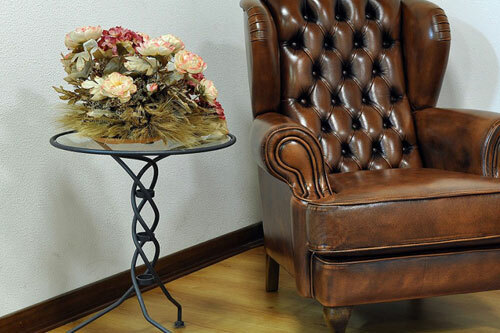 Among the typically traditional models, we can highlight, for example, the beautiful Chesterfield armchair, where the leather upholstery is enhanced by the famous buttoned details, while contemporary models feature, in general, perfectly smooth surfaces and quite bold shapes. 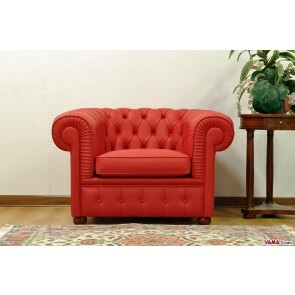 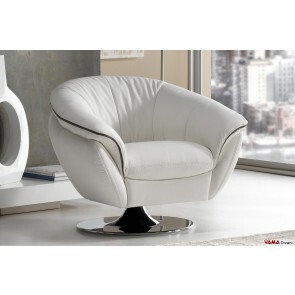 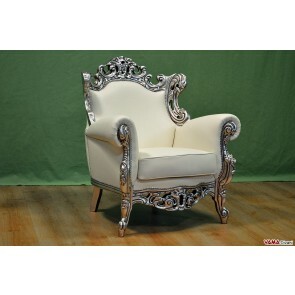 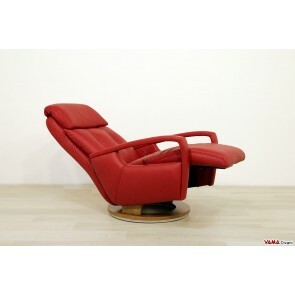 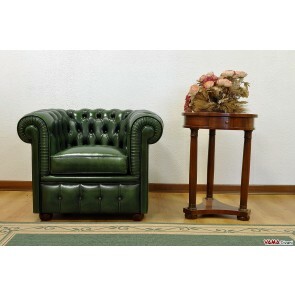 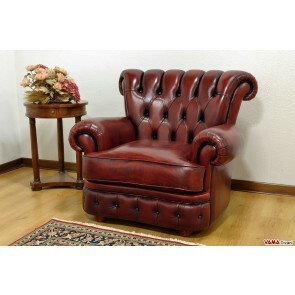 Moreover, there are a lot of armchairs characterised by a very innovative and eye-catching design. 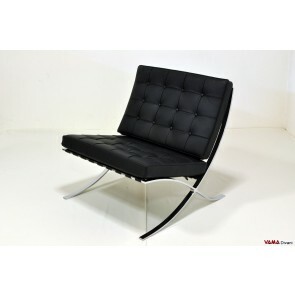 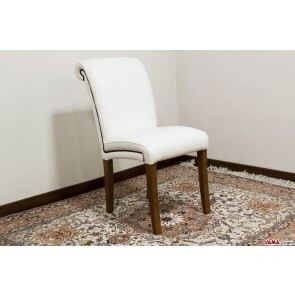 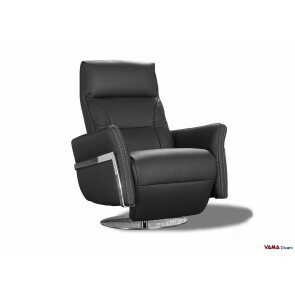 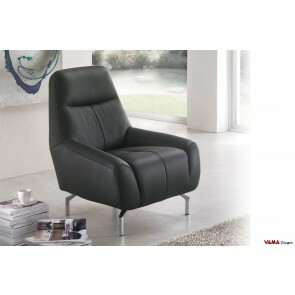 Among the VAMA Divani leather armchairs, there are, of course, the stylish directional armchairs, even perfect for professional studios and offices, as well as the reclining armchairs, ideal for those who want to enjoy of an impeccable level of comfort and for people who have mobility problems. 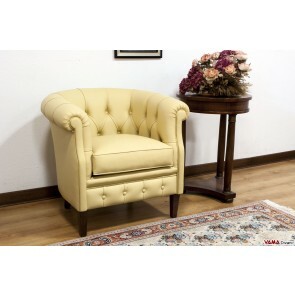 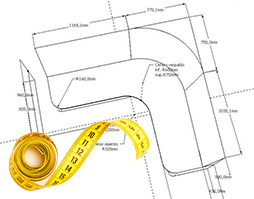 All these models are linked by very sturdy internal structures, as well as by the presence of high quality materials; many of these armchairs, however, can realised in any custom size. 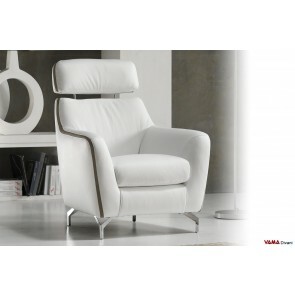 Discover all the armchairs offered by VAMA Divani and choose the model which best suits your tastes and needs.